You are here: Home / Cold marketing / How To Use Direct Mail For Real Estate Lead Generation! How To Use Direct Mail For Real Estate Lead Generation! Do you want more leads for your real estate business? Then you should diversify your marketing efforts and consider using direct mail. Direct mail is not dead. Real estate direct mail marketing is alive and well if you know how to use it properly. We are going to discuss a few ways you can use direct mail marketing in your business! I like to break down real estate direct mail marketing into two categories. You can use direct mail to market your database (warm marketing) or you can use it to market for cold leads. Let’s first discuss using direct mail marketing for warm or referral/repeat business. Prior to the Internet real estate revolution, direct mail campaigns used to be a primary method to stay in touch with your database or sphere of influence. 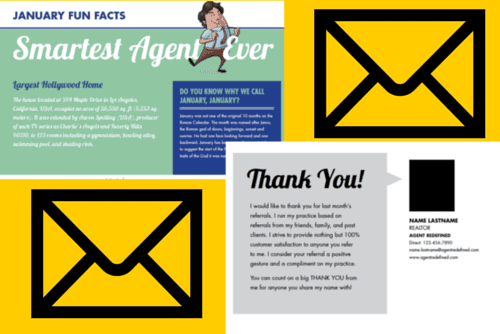 Real estate agents used postcards, newsletters, and other personalized marketing pieces to stay on top of mind with their referral base. A consistent direct mail campaign to your sphere of influence keeps an your name on top of mind. The whole point of referral marketing is to stay on top of mind. How much mail are you getting on a daily basis? I’m guessing no where near as much as you would have gotten 10 years ago. 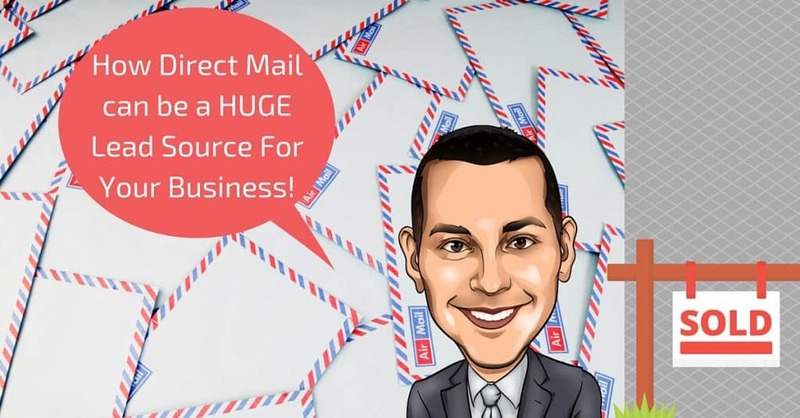 Real estate direct mail marketing works so well because your marketing pieces are no longer buried in a pile of mail as so many things have gone digital. Do you check your mail frequently? So does everyone else and that’s why this is so effective. Everyone receives and sorts their mail! When fishing for referrals and repeat business you should not be trying to sell anything. The whole point is to stay on top of mind so you are not forgotten about. Direct mail nurtures your relationships amongst your family, friends, and past clients so that your name is thought of when real estate comes to mind. Direct mail has a 100% deliverability rate. It also has a very HIGH read rate, which is something you cannot do as effectively with email. How many of your emails get opened? The national average is 13%! What effect is your email marketing if no one is seeing it? Email marketing is great, but you have to use it the right way and that’s another article. Yes, people throw direct mail in the trash, but they still have to sort it first. This means they have to go through their direct mail to see what they want to read. Whether they read or it or not, is not the point. They still take a mental note and acknowledge communication from you, which is the entire purpose. Because direct mail is tangible, it leaves a longer lasting impression than an email would. People will physically touch and see it. You cannot send someone a physical marketing piece through social media or email. This is why direct mail still works today. When you are marketing for warm business or referrals the goal is to stay on top of mind. Real estate direct mail marketing accomplishes that! If you do not have a consistent direct mail marketing campaign being sent to your “database” or audience, you should look into getting one going. Real estate direct mail marketing for listings is a great way to prospect potential sellers. 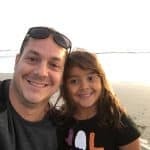 Have you ever seen any of these real estate investor gurus out there claiming to have bought and sold hundreds of homes? They are professional marketers and know how to target sellers. Did you know that the majority of them use direct mail as their primary marketing method? So why couldn’t you do the exact same thing? If real estate investors are out there buying homes left and right, why couldn’t you market the same crowd? For sale by owners are great potential leads. You know they want to sell and the vast majority of them end up listing with an agent. Most sellers do not want your phone call solicitation, so direct mail is a great way to break the ice and try to build a relationship by offering a helping hand. 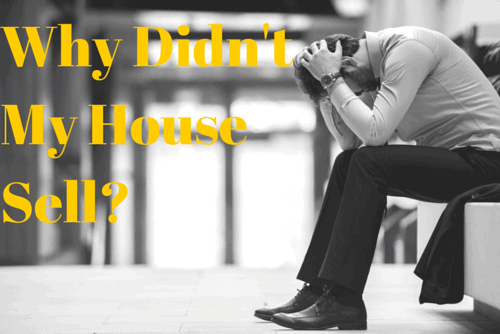 After about 1-2 months FSBO’s begin to realize that selling a house encompasses alot more than just popping a sign in the yard and posting the house on Zillow. The key is catching their interest by standing out from all the other Realtors you know who are calling them with their “interested buyer”. Marketing Piece Example: Perhaps you could offer your entire marketing plan to help them sell their house for FREE. Send them a marketing checklist or a “DIY” Home Sale Guide in the mail. Your follow up call can be to make sure they received it and you can break the ice by offering to provide a free service. This will increase your chances for getting the listing down the road. You could offer them FREE staging and home selling advice. Breaking the ice this way is much more likely to build a relationship than to go straight for the listing. You know these individuals want to sell desperately so show them what it takes. They are getting bombarded by Realtor phone calls with the “old school” salesman script techniques. How about mailing them marketing piece that’s a little different? What about a mailing piece that makes them an offer no other Realtor is making them? 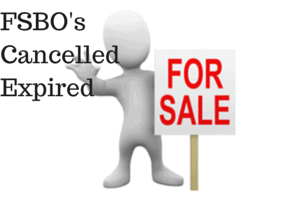 Marketing Piece Example: Most cancelled and expired sellers are already frustrated with Realtors. This is why you need to have a REAL marketing plan that encompasses more than a sign in the yard and a MLS listing. Sellers want to hear about marketing specifics. You can send them an e-book describing “How To Effectively Market Your House Online In 2015 & Beyond”. 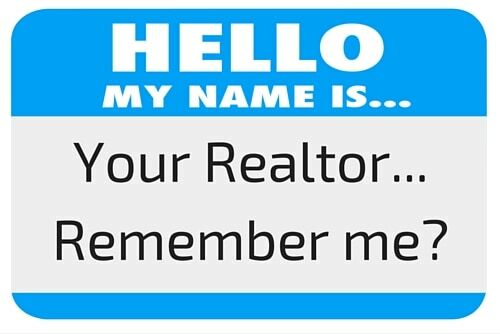 Don’t approach these leads as a Realtor, but as a marketer. That’s all they want. What they don’t want to hear is some cheesy script you just downloaded. Solve their problem by supplying them with marketing content first. Don’t focus so much on how many houses you sold as much as how your marketing plan helped someone else in their situation. When you tell stories, your marketing will be much more effective. You can follow up with a phone call after they received your mailing piece and start the relationship building process. People get divorced everyday, it’s a part of life. The vast majority of those homes get listed by an agent so why can’t that be you. Someone who is getting a divorce more than likely needs to sell fast. Your marketing piece should give them a solution to that problem. DO NOT call them and ask them, “hey, I see you are getting a divorce so you mind if I help you sell your crib”? You might get punched in the face with that tactic, but that doesn’t mean that direct mail is not a very good option to market to them. Marketing Piece Example: Perhaps you can send them a marketing piece on behalf of some investor buyers you work with. 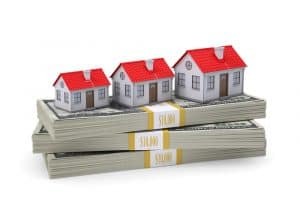 We know that divorce scenarios have a higher motivation of selling their properties quickly so maybe one of your cash buyers is a better alternative for them than going through the formal process of selling a house. Getting the highest and best price is NOT ALWAYS what all sellers want. As long as you have a buyer, I would use a “I have a buyer” type of direct mail piece. The deal might work for your investor, but if it doesn’t it’s still a listing lead. 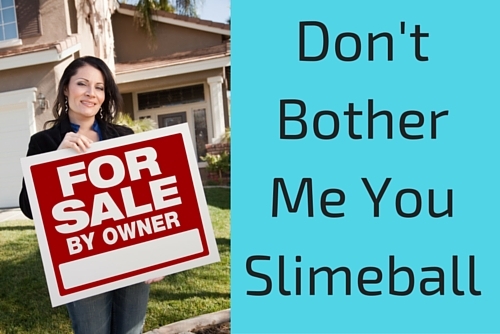 Absentee owners are people who own property that they do not live in. These homes are either rented out or sitting vacant. The cool thing about these leads is that you can target specific owners that have certain loan to value percentages on properties they own. For example: lets say I want to target people who have over 40% equity in their properties. You can find the data for these lists very easily. These potential sellers are more likely to sell than the ones that have a 15% or less equity position in their properties. Marketing Piece Example: You can send them a marketing piece offering for a FREE CMA to see what their property is worth. You could also send a direct mail piece on behalf of one of your investor buyers who is looking to buy property. You want need to set up a direct mail funnel for this campaign. A direct mail funnel is a multi-step mailing. This is not farming, but specifically targeted marketing that specifies a call to action you want your intended recipient to take. If real estate investors are having good luck doing the same thing, then why can’t you for your real estate business? Any marketer will tell you that the success or failure of real estate direct mail marketing depends on two things. The quality of your offer and quality of your data. Getting the phone to ring with these types of efforts is not the hard part. It’s what you say when you get the calls that converts a prospect into client, but that’s another article. How Do You Find More Clients? Creating a better system to service your listings is one of the things you can be doing to increase referral business, but it’s not everything. Would you be interested in learning more about adapting a several marketing systems that work simultaneously in your business to create multiple lead sources? 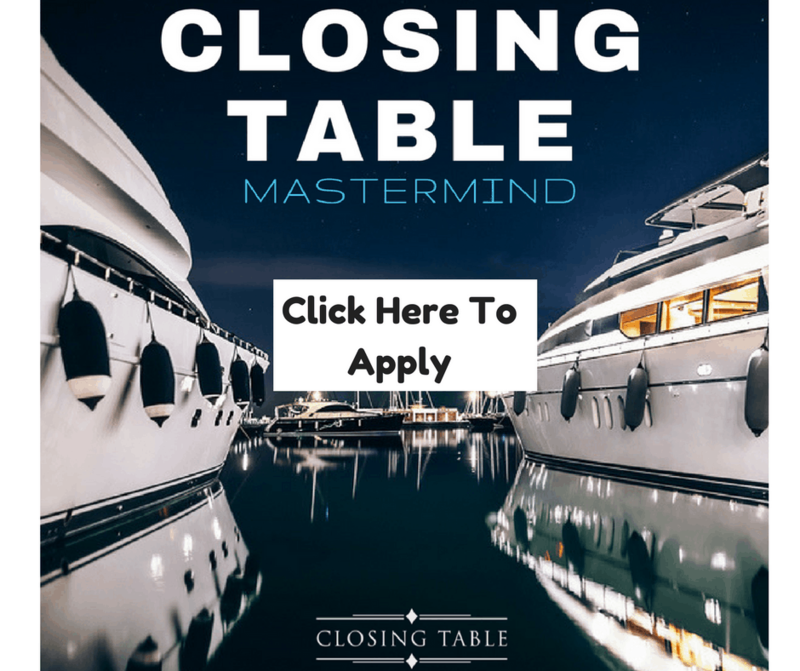 Do you want to run a business instead of being run by one? Do you hate cold calling or cold prospecting? Thank you for sharing this tips and advice about Direct mail marketing on real-estate- business. 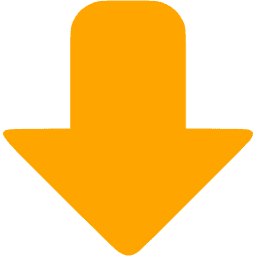 Its very helpful and useful. Thanks Spark glad you like it! Yes we built it and its being launched this month and early 2016. Stay tuned. Glad to read your tips,i can practice this today. Awesome felix! Let me know if you have any questions! I’m loving your website… The amount of information is very impressive!!! How do you sign up for the rockstar portion ???? Whats Up Nathan awesome you like it will keep me going! I have a quarterly bootcamp that opens up 4 times a year starting in 2016. We are finalizing a CRM like software that automates alot of this stuff for you especially for direct mail. Check out the 3 marketing system report at bottom of article and see what you think. I love referral, transactional, and cold marketing systems and how they work together. You are probably like what did you just say…lol that report will explain it all and if you have more interest I’d love for you to check out the bootcamp when it opens up in January. This stuff works and screw prospecting! Great article! I am seeking a company that provide a database or services for me to receive Divorce/Deceased records. Either a company that can provide the data or software I can utilize to create a list of leads by county or zip code etc. Any recommendations will be greatly appreciated. Thank you. Great content! Direct mail is alive and well. My wife and I are real estate investors, and my wife also has her real estate license. I have contemplated sending direct mail out from her (the realtor perspective) rather than me (the investor perspective) just to try to stand out a bit from the competition. Thoughts? Great advice. Direct mail is alive and well! My wife and I are real estate investors, and she also has her real estate license. I have contemplated sending direct mail from her (the realtor perspective) rather than me (the investor perspective) just to stand out a bit from the competition. Thoughts? You are right having both can help you in the long run. You gotta use a multi step touch and you guys can play off each other. Maybe Realtor sends the first 2 letters then the investor the next two. The key is making it not seem generic. We have had return calls tell us that the only reason they called us was because our picture was on there or the tone seemed “real”. Try the same list 4x+ in a row minimum then switch it up. I’d love to hear what you get. The most effective strategies for real estate agents are the ones that work for their buyers and sellers. A combination of strategies that works for a realtor living in a upper end suburb of New York might not work for a REALTOR living in an upper end suburb of Fort Worth. Demographics has such an important role to pay. However, there is a common subset of marketing strategies that works for everyone. A print and digital footprint in your neighborhood. Your presence in community events. Your ability to provide references to your prospects. An effective online presence (localization). Your listing in local directories. Have you ever thought of your ecosystem? Postcards are an effective way to build a brand. Messaging and call to action as mentioned in this article are important. Check out http://www.surefactor.com for all your print and digital marketing needs. Hi,I agree with you this was a excellent informative post you have shared on this page about the construction of new custom homes with the estimation of cost buy using latest construction technology providing by a different private companies ,But if you have a plan to start a construction of a new building then you must discuss the cost of construction with a company and also check the quality of material given to you for your because some time the construction company delivered a low quality of material so in this case you may face some kind of financial problem due to the cost of material increase with the cause of construction company . so you must be care full about this kind of issue . Thanks.